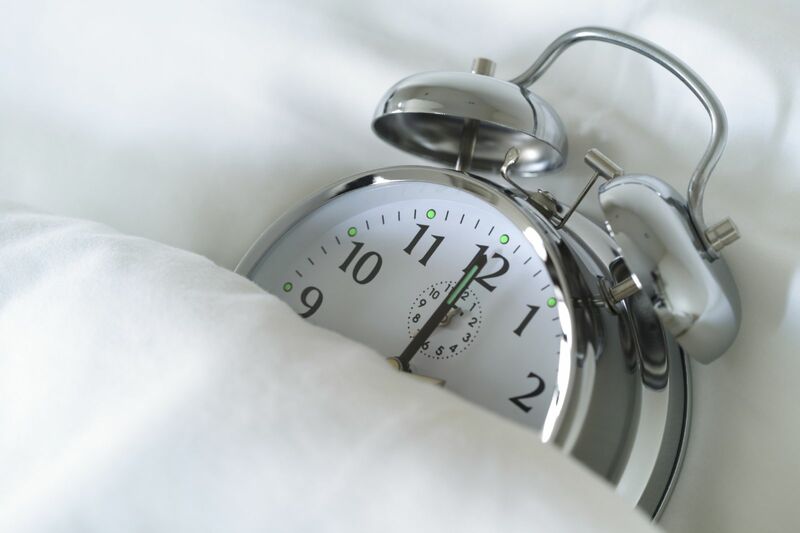 Even people without insomnia can have trouble getting a good night's rest. Many things can interfere with restorative sleep — crazy work schedules, anxiety, trouble putting down the smartphone, even what you eat and drink. The following three simple steps can help you sleep better. Caffeine drinkers may find it harder to fall asleep than people who don't drink caffeine. Once they drift off, their sleep is shorter and lighter. For some, a single cup of coffee in the morning means a sleepless night. That may be because caffeine blocks the effects of adenosine, a neurotransmitter thought to promote sleep. Caffeine can also interrupt sleep by increasing the need to urinate during the night. People who suffer from insomnia should avoid caffeine as much as possible, since its effects can endure for many hours. Because caffeine withdrawal can cause headaches, irritability, and extreme fatigue, it may be easier to cut back gradually rather than to go cold turkey. Those who can't or don't want to give up caffeine should avoid it after 2 p.m., or noon if they are especially caffeine-sensitive. Nicotine is a central nervous system stimulant that can cause insomnia. This potent drug makes it harder to fall asleep because it speeds your heart rate, raises blood pressure, and stimulates fast brainwave activity that indicates wakefulness. In people addicted to nicotine, a few hours without it is enough to induce withdrawal symptoms; the craving can even wake a smoker at night. People who kick the habit fall asleep more quickly and wake less often during the night. Sleep disturbance and daytime fatigue may occur during the initial withdrawal from nicotine, but even during this period, many former users report improvements in sleep. If you continue to use tobacco, avoid smoking or chewing it for at least one to two hours before bedtime. Alcohol depresses the nervous system, so a nightcap may seem to help some people fall asleep. However, alcohol suppresses REM sleep, and the soporific effects disappear after a few hours. Drinkers have frequent awakenings and sometimes frightening dreams. Alcohol may be responsible for up to 10% of chronic insomnia cases. Also, alcohol can worsen snoring and other sleep breathing problems, sometimes to a dangerous extent. Even one drink can make a sleep-deprived person drowsy. In an automobile, the combination significantly increases a person's chance of having an accident. You can also improve the amount and quality of your sleep by getting regular physical activity and creating and sticking to a regular sleep schedule and routine. For more details on developing strategies to improve your sleep, read Improving Sleep: A guide to a good night's rest from Harvard Medical School.